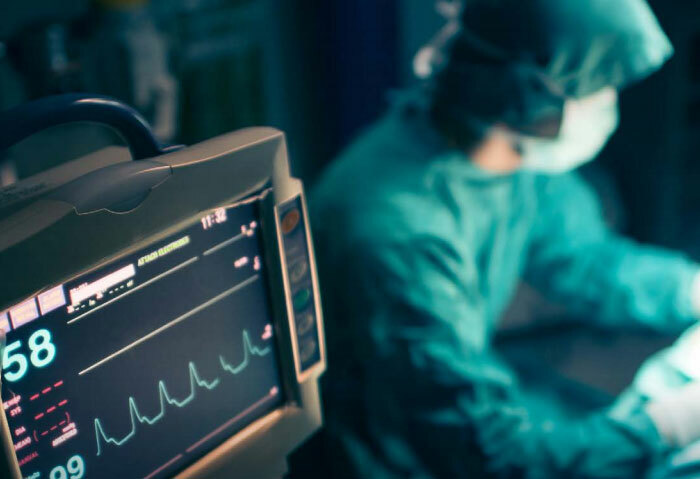 Are Pagers Leaking Your Patients’ PHI? With a little SDR knowledge and a $20 USB dongle, attackers can read unencrypted pager messages from tens of kilometers away. Who still uses pagers in this day and age? How Ready Is Your Company? Are the IT Systems Used with Your Pagers Leaking Company Intel? 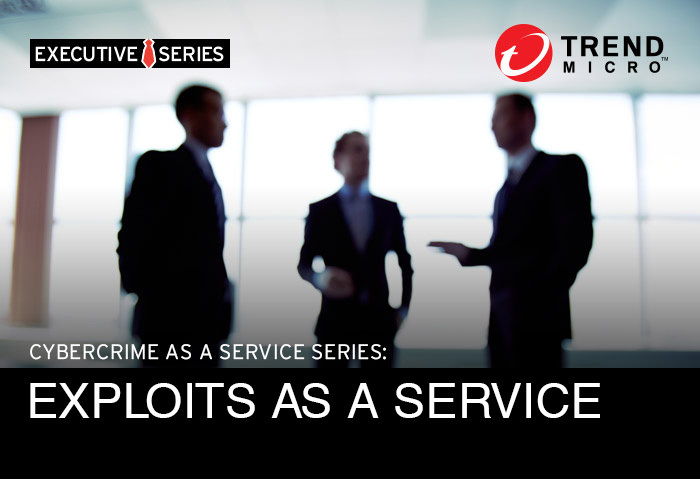 Cybercrime as a service (CaaS) in Deep Web forums puts cybercriminal tools and services in the hands of more threat actors, including ones that target large enterprise networks. This is a matter that IT administrators need to be ready for. Ransomware has already raked in around US$209 million from enterprises alone in the first quarter of 2016. Unfortunately, it's just one of the many possible threat types that exploit kits can deliver to vulnerable systems. Economic espionage should not only concern nation-states; any company, regardless of size, is at risk of losing intellectual property to attackers and rivals. 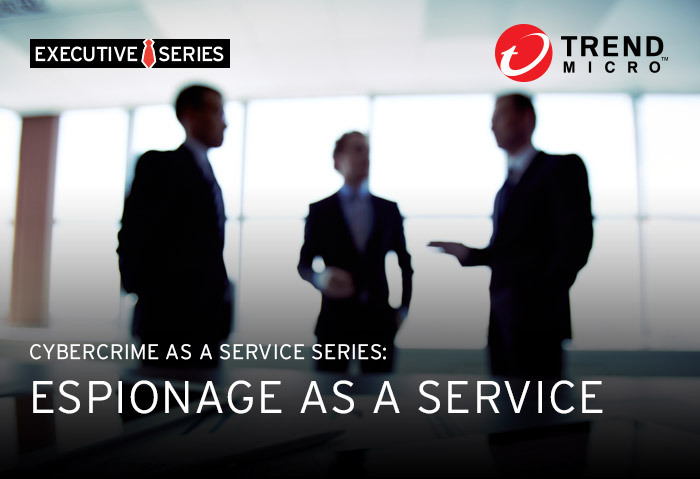 What can enterprises do to defend against these attacks?